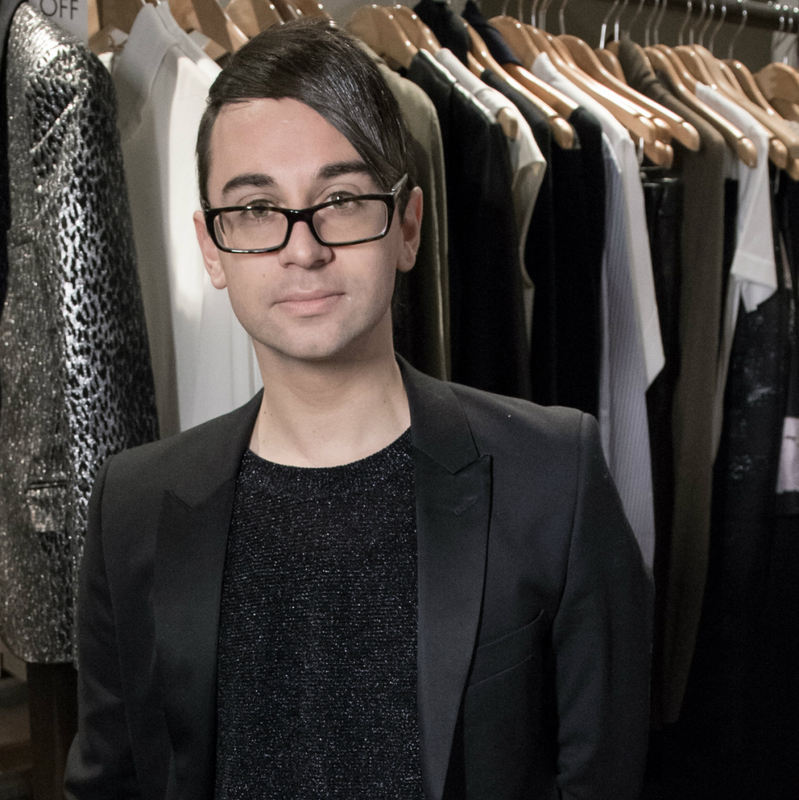 Officials at the Houston Community College fashion design program and Elizabeth Anthony owner Julie Roberts are thrilled to have landed hot designer Christian Siriano for the annual Passion for Fashion luncheon. 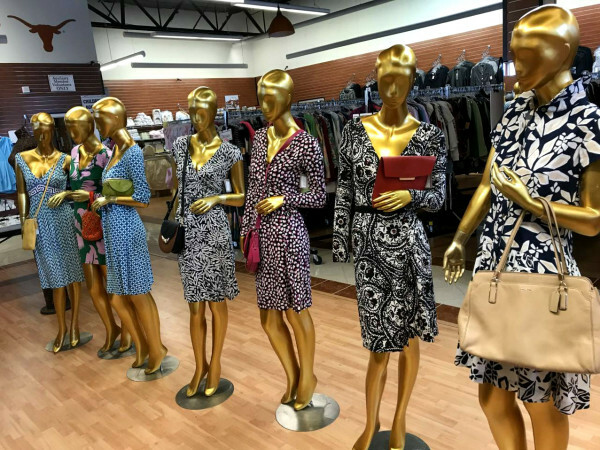 Since the fashion-themed fundraiser was launched in 2009, it has attracted such notables as Paris designer Andrew Gn, design duo Mark Badgley and James Mischka, and jewelry designer Nini Hale, who engage in a question-and-answer format with yours truly. 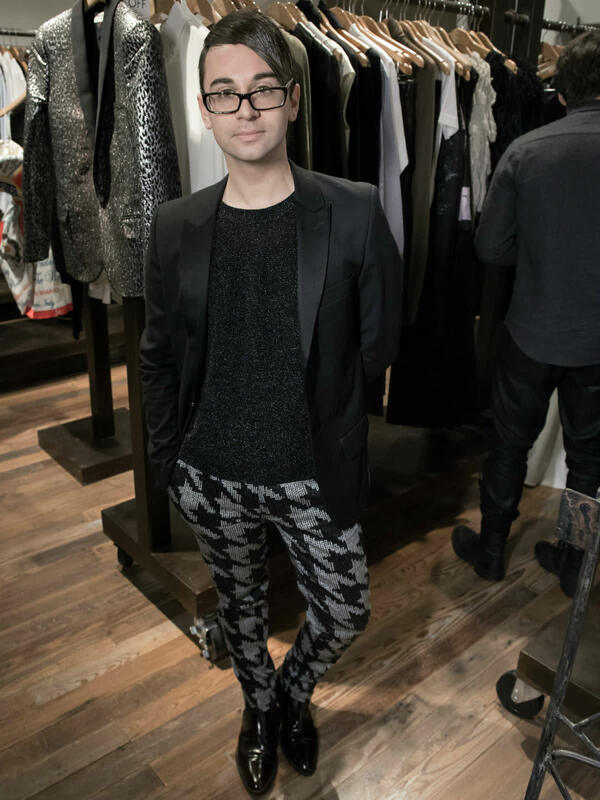 Siriano will be the featured attraction at the luncheon at River Oaks Country Club on March 10, 2016 and the youngest designer interviewed — he will turn 30 later this month. He shot to fame as the winner of the fourth season of Project Runway in 2008, becoming the series' youngest winner. His symmetrical upswept hair-do and use of such catch phrases as "Fierce!" attracted a wide following. 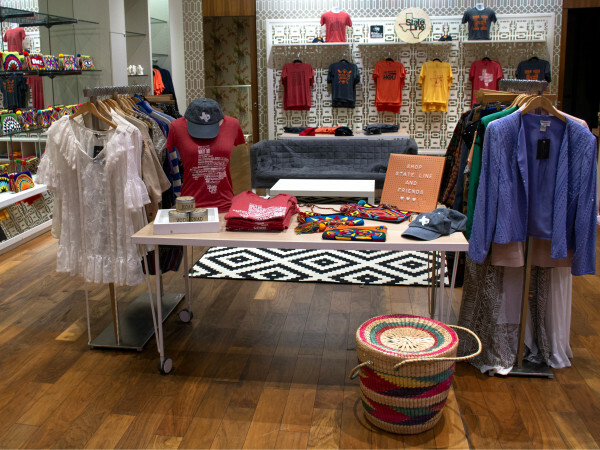 He launched his namesake collection in 2008 and regularly shows at New York Fashion Week. His most recent collection for spring 2016, unveiled in September, is inspired by Morocco and featured exotic textiles, fringe in circular patterns resembling lattice work, dresses with geometric sleeves and flowing gowns with matching headscarves. 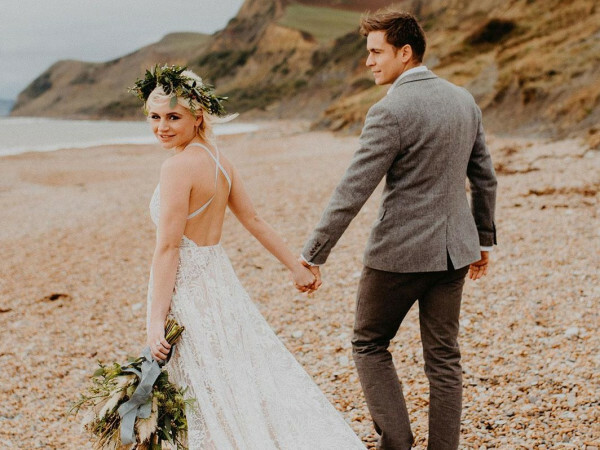 His celebrity clients have included Sarah Jessica Parker, Lady Gaga, Rihanna, Christina Hendricks, Taylor Swift and Heidi Klum, the Project Runway judge who has become his muse. He recently created the wild Jessica Rabbit costume that Klum wore for Halloween. Elizabeth Anthony is affiliated with the luncheon for the first time and was instrumental in securing Siriano. The luncheon benefits the HCC fashion design program.